Did you know that the music you're listening to is literal torture for the sensitive ears of your pet? It's scientifically probably true! My Pet Speaker filters out harsh animal-only frequencies, so you and Fido can jam together in comfort. 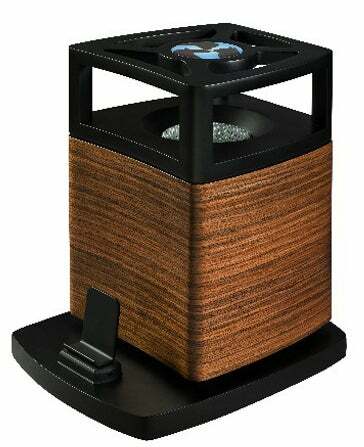 My Pet Speaker features an Omni directional speaker with a 4" drive unit and cone reflector which disburses the music in 360 degrees recreating how animals hear in nature. By producing limited frequencies and featuring a soft bass design for listening comfort, your pets will not be startled or disturbed by jarring volumes and piercing sounds that put them on alert.